To celebrate their 1,000th race, F1 Shanghai (sponsored by Heineken®™©) is taking over Xintiandi's Taiping Lake for the two-day F1 Festival happening this weekend. 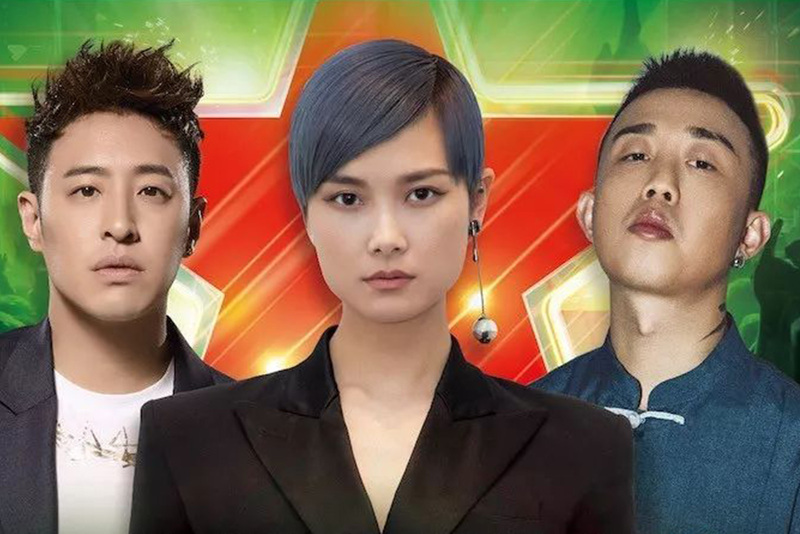 There'll be live performances from the likes of Dutch mega-DJ Martin Garrix, Chris Lee, as well as Rap of China stars Wilber Pan and GAI, plus, and we're just assuming this isn't going to get shut down, there'll be actual vroom vroom F1 cars putting on an "epic performance" on the streets of Shanghai. What does that mean? No clue, but we'll probably be able to hear it from a few blocks away! Tickets are free on a first come first serve basis through the Heineken WeChat account. Just in time for our eardrums to recover we've got the Dark Prince of Music Robots Bang To, Skrillex, playing at TAXX on May 4. Tickets for that are not free, starting at 480rmb.